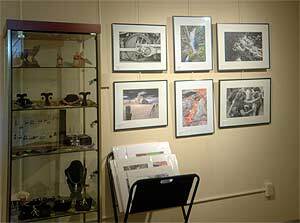 My work in the Washington Street Gallery includes some old favorites and some of my newest images. I am pleased to be part of a new gallery that is opening this Sunday in Charles Town, WV. I am offering some of my long-time favorite images along with some of my newest work. 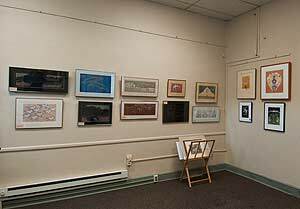 The Washington Street Gallery and Gift, which will offer some great work by 35 or more fine artists and craft artisans. 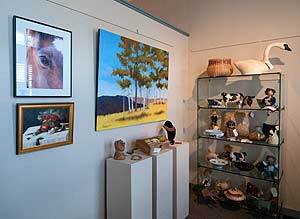 All of the artists are juried and includes fine art as well as baskets, fiber, glass, jewelry, pottery and more. The gallery, which is located at 235 West Washington Street in Charles Town, will open its doors this Sunday, May 2 with an open house from 2-5pm. Regular hours will be Monday, and Thursday-Saturday from 12-6 and Sunday 12-5. The gallery phone number is (304) 724-2090. ~ by Admin2 on April 29, 2010.